Discover more about private investigators capability, employment and regulations in Augusta ME. A private investigator in Augusta, ME must go through a thorough background check and be licensed under the Maine Department of Public Safety and is overseen by the Maine State Police. Although there are no requirements other than to be licensed to become a private investigator, many agents have extensive military or police training. You can rest assured that any Maine Private Investigator assigned to your case is fully licensed and insured in accordance with Maine state laws. It is important for you to have this reassurance, as it is equally illegal to hire an unlicensed private investigator in Augusta then it is to conduct Private Investigations in Augusta without being licensed. Augusta, located in the state of Maine has a population of approximately 19,000 people. 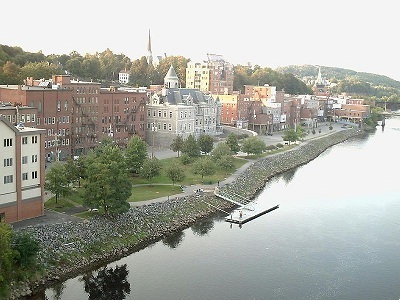 Interestingly enough, Augusta, the capital of Maine, is also the third smallest capital in the country. In addition, Augusta is considered the most eastern capital city in United States. ICS services the entire state of Maine as well as its surrounding areas. Regardless of what city you are in or what your case ICS is here to help. With the experience and resources ICS has to offer, we can help solve your case in a timely and efficient manner. Do you need a Background Check performed in the Augusta, ME or anywhere else in Maine? Background checks are a great resource for Private Investigators and an essential asset to an ICS Investigation. A Background check or a Background Investigation, is much more robust then an online “pay as you go” Background Check. Sometimes a client may only need a Background Investigation, where others will require a much more in depth investigation that utilizes a Background Check as a starting point. Regardless of your situation, a professional at ICS is standing by ready to assist you in your case. 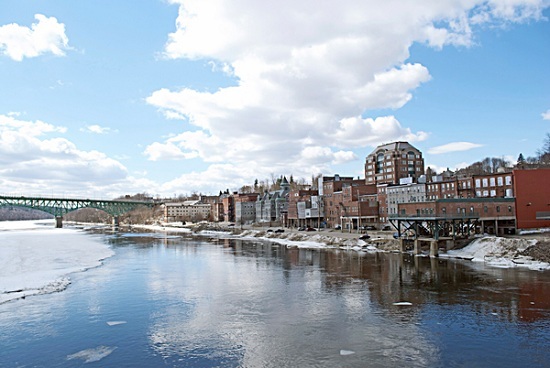 ICS has been helping people in Augusta, ME with investigation services since 1967 and are committed to making a continued difference with the many years to come. Maine State Police and the Department of Safety oversee "Professional Investigator" licensing in the state. Citizen or resident alien of United States. Must not have been dishonorably discharged. 1. Completed an investigative assistant sponsorship program and has earned a minimum of 60 academic credits of postsecondary education in a related field of study. 2. Minimum 3 years as federal or military investigator. 3. 3 year holder of professional investigator license. 4. 3 years as law enforcement officer. 5. 6 years of preparation (work plus educational). Reciprocity: Maine does not have any reciprocity with any other state. Testing: An examination is required. Fees: Amount: The fee for an original biennial license is $500, of which $50 must be submitted with the application and $450 must be submitted upon issuance of the license. The fee for an investigative assistant's license is $600, of which $200 must be submitted with the application and $400 must be submitted upon issuance of the license. Renewal Information: Initial Renewal term is for 2 years, then all subsequent renewals are for 4 years. The fee for a 4-year renewal is $500.